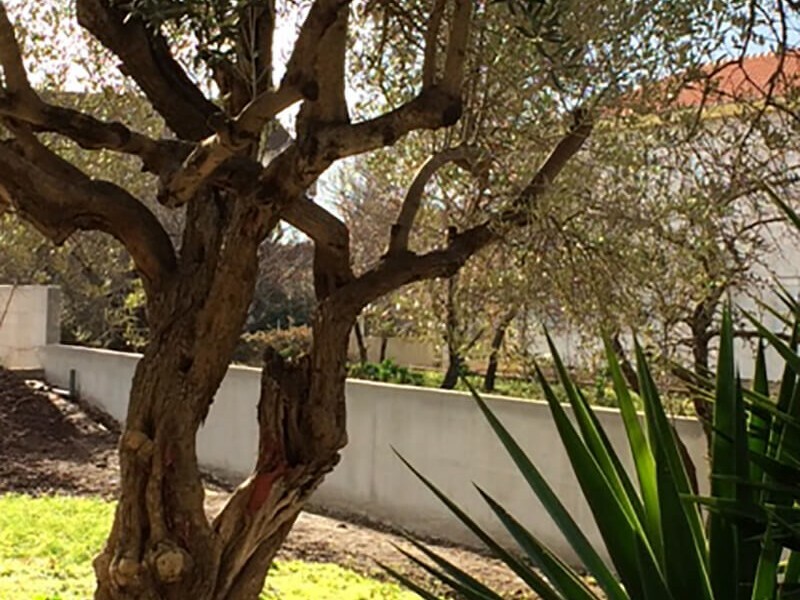 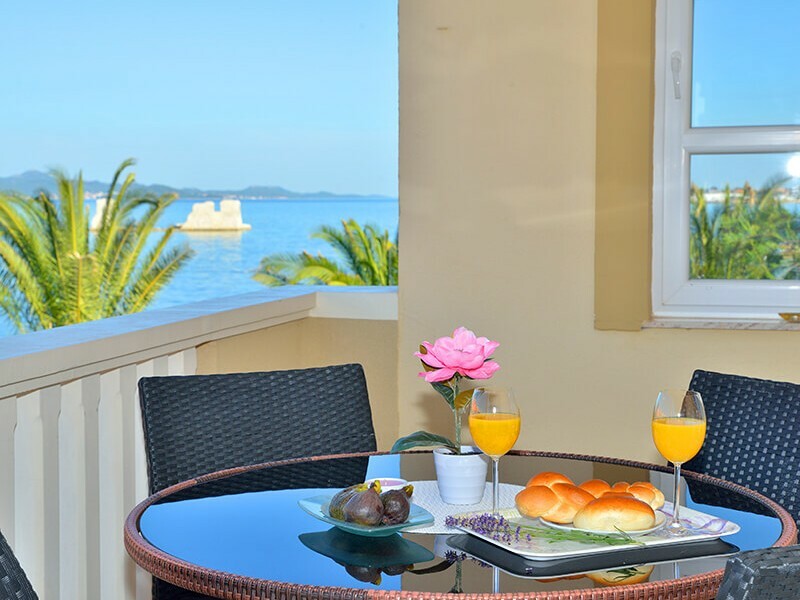 The Apartments Anamarija are located in Sukosan, near the Dalmacija Marina and just 101 m from the beach. 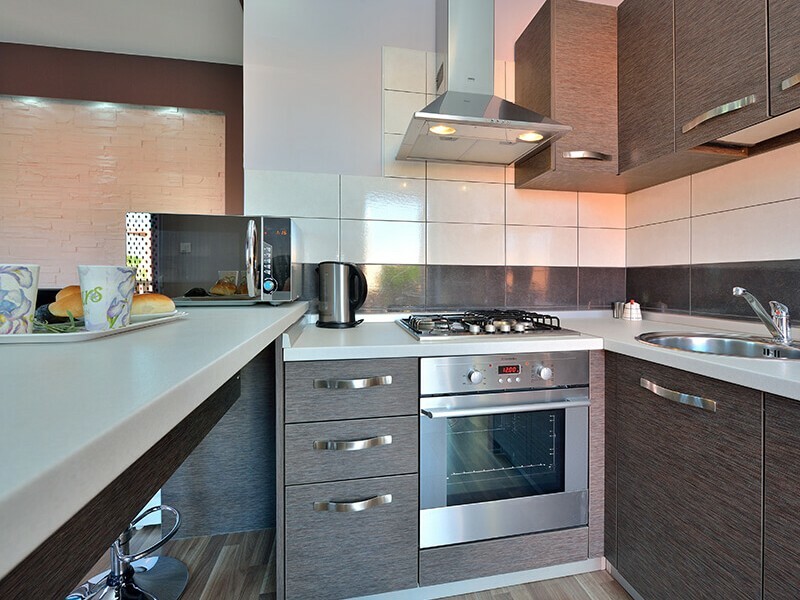 The apartments offer a complete kitchen with modern equipment. 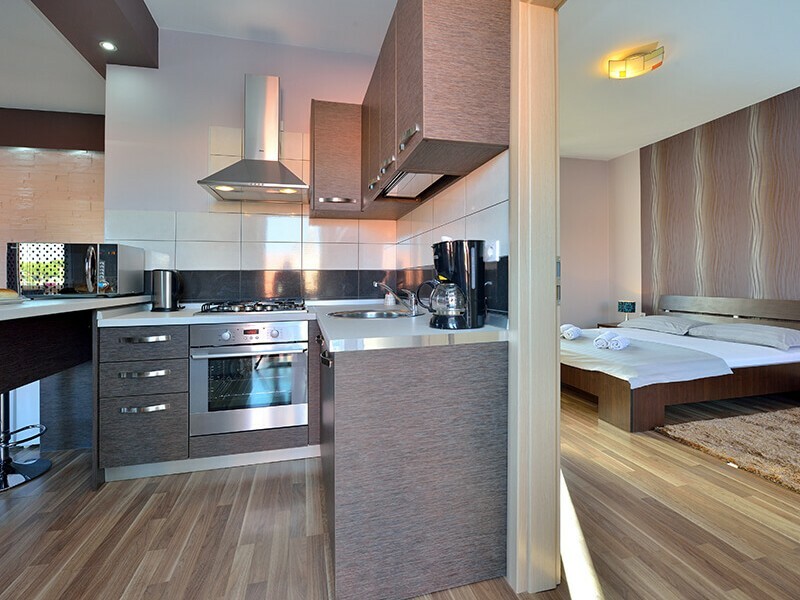 The Anamarija Apartments also come with LCD flat-screen TVs, air conditioning and free Wi-Fi. 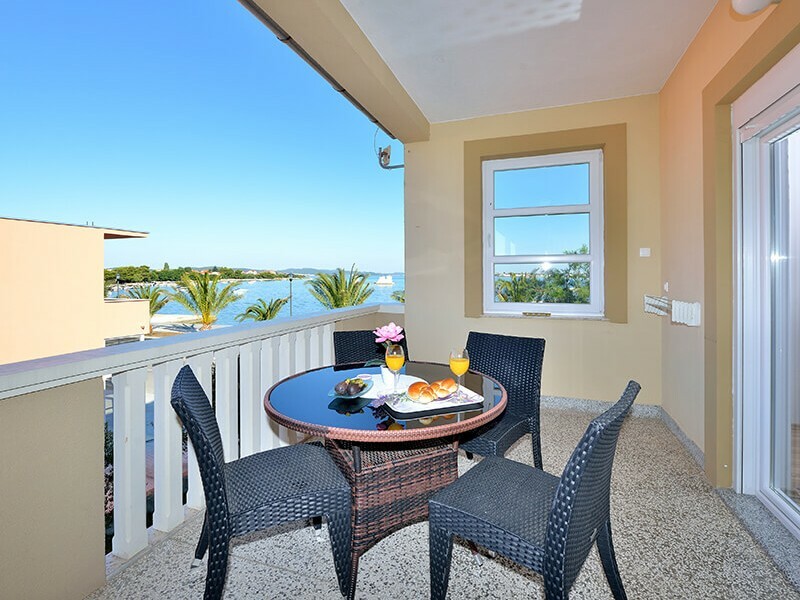 Each apartment has a balcony with chairs and a table to enjoy sunsets or to read a book. 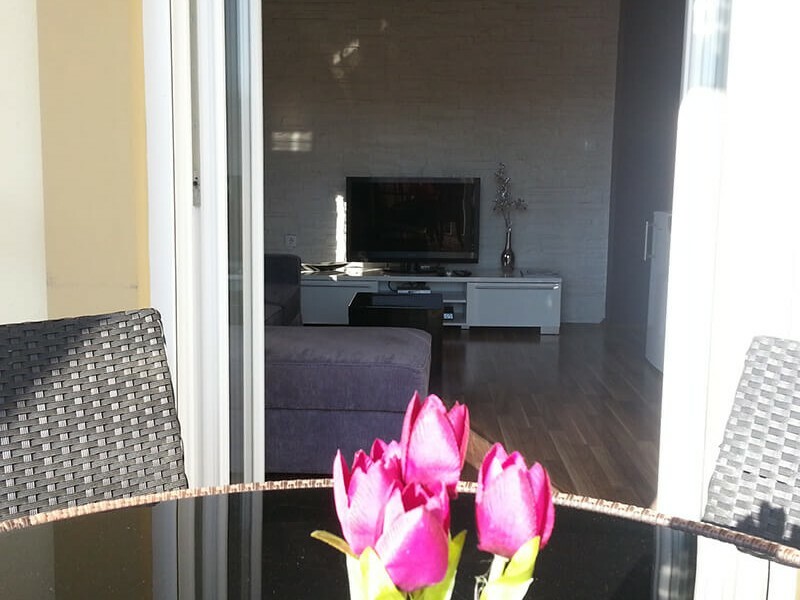 Zadar International Airport is a 15-minute drive from the Anamarija Apartments. 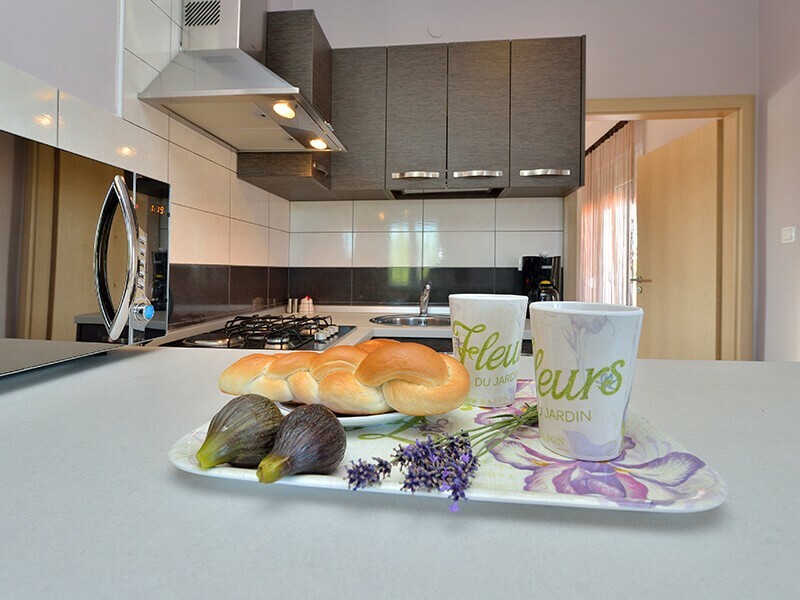 There are a variety of restaurants and bars in the immediate surroundings.